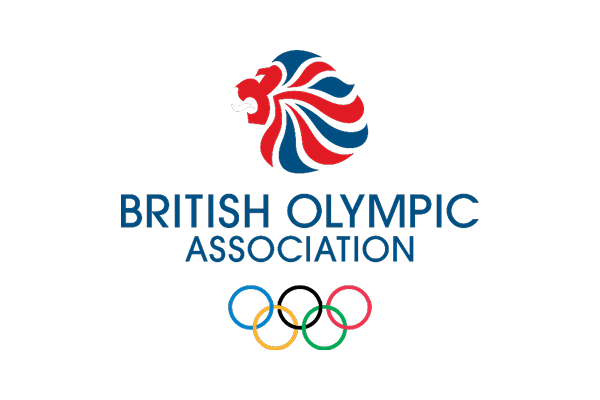 Destination@BritishJudo is one of British Judo’s flagship development programmes aimed at encouraging young people to participate in judo. 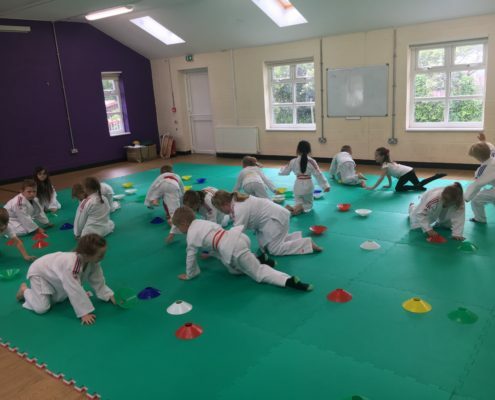 Judo is a great sport for building confidence and developing fundamental movement skills at the same time as being lots of fun. 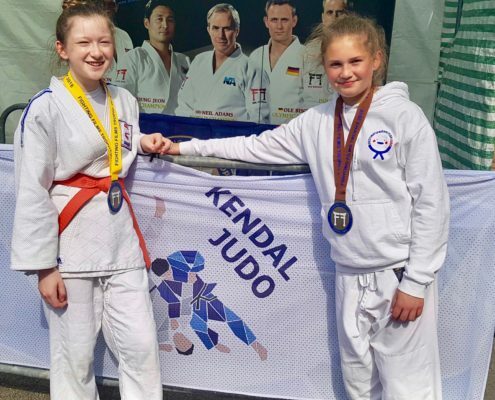 We aim to deliver a quality judo experience that provides health, physical and cognitive benefits, while enabling young people to realise their potential. 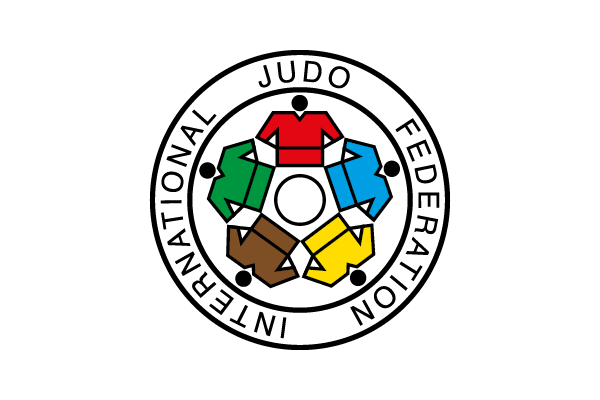 The word Judo consists of two Japanese characters, “Ju” which means gentle and “do” which means “the way”. So Judo means the way of gentleness. 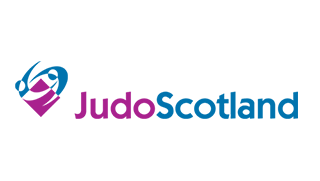 Judo is a dynamic sport that does not rely on strength but is based on a combination of balance, co-ordination and reaction – all skills that help performance across other sports. 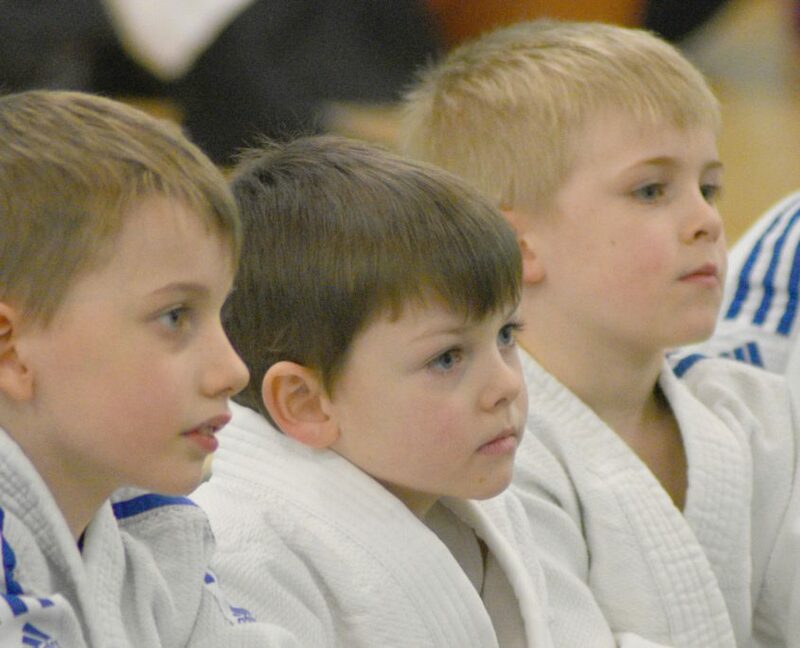 Most importantly, judo helps children become more self-confident, disciplined, self controlled and polite. Of course we teach all of this in a fun and controlled way! 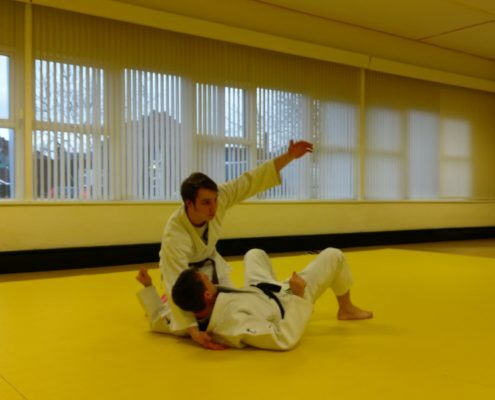 Judo is essentially a defensive sport involving two players, each of whom uses specific techniques and quick reflexes, plus balance, power and movement to get the other partner off-balance and take them down onto the mat. 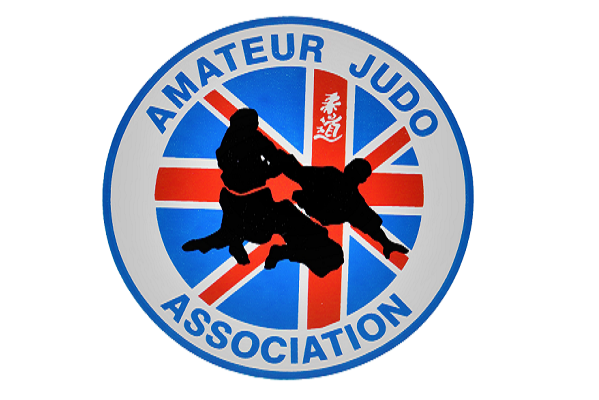 The place where judo training occurs is called a ‘dojo’, which literally means a ‘place to learn the way’. The traditional dojo is floored with mats called ‘tatami’. 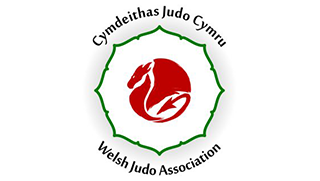 The dojo is not just a place to come and learn about the technical aspects of judo – it is a place to learn about the way of judo. 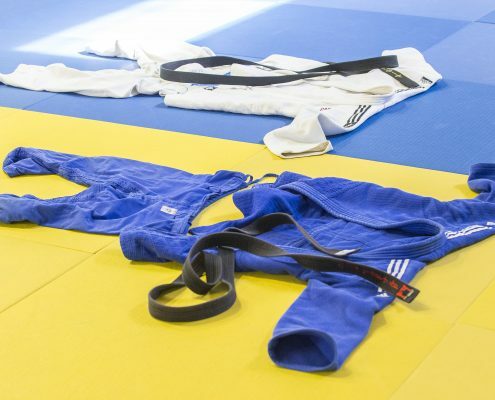 Judo players wear a special outfit called a ‘judogi’. 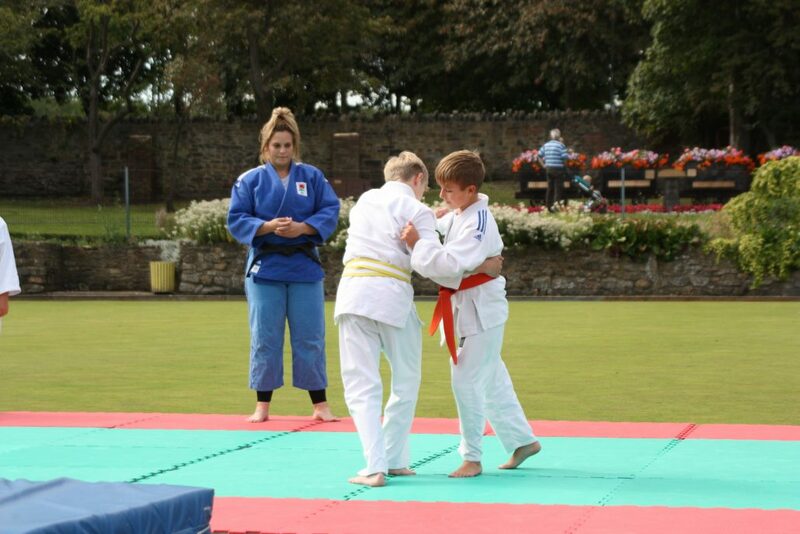 The judogi is made of heavy cotton material, and consists of a jacket, trousers and a belt. The colour of the belt signifies the ‘grade’ or the experience of the player. 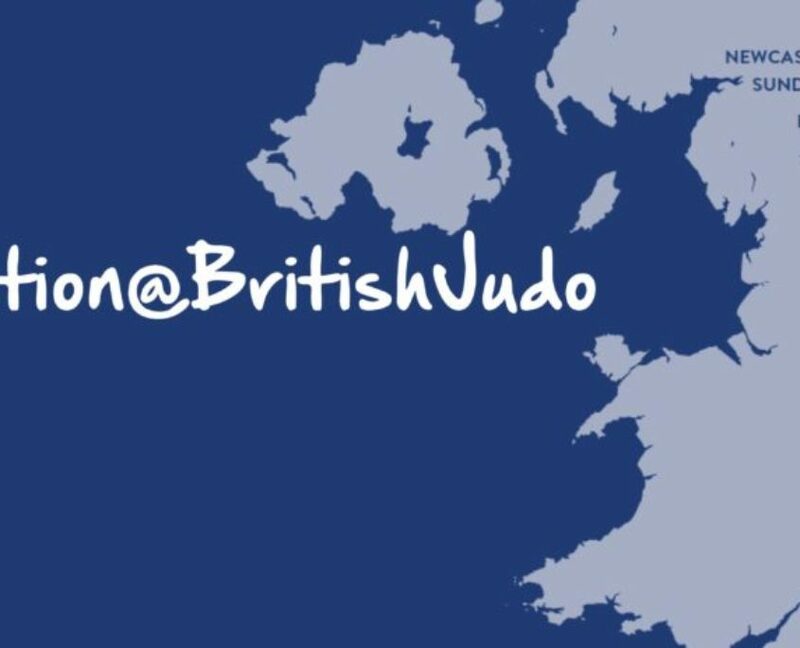 Destination@BritishJudo Apprenticeship Now Recruiting Aspiring Coaches! 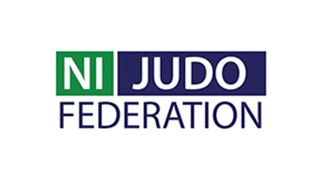 https://www.britishjudo.org.uk/wp-content/uploads/2018/03/DSC_0165-CROP.jpg 2649 5999 BJA Comms https://www.britishjudo.org.uk/wp-content/uploads/2018/06/BJA-Logo-Horizontal-Colour-1-300x108.png BJA Comms2018-03-26 14:38:302018-03-26 14:38:30Destination@BritishJudo Apprenticeship Now Recruiting Aspiring Coaches! 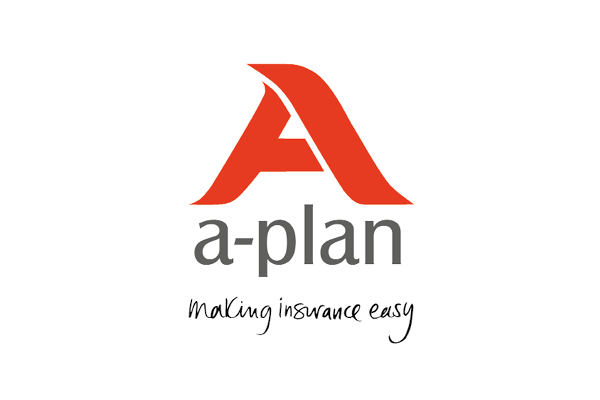 Simply call our Head Office on 0121 728 6987 and we will be able to advise the most suitable club for your child. 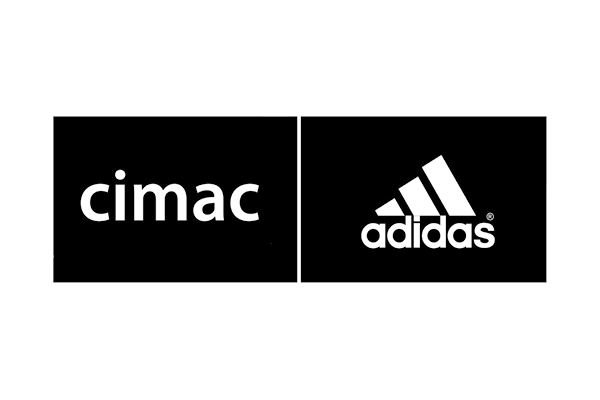 PLEASE NOTE: Parents need to call and book in for taster sessions at our Head Office; simply turning up at the venue may affect whether or not we can safely run the session. How do I pay for my child’s sessions? 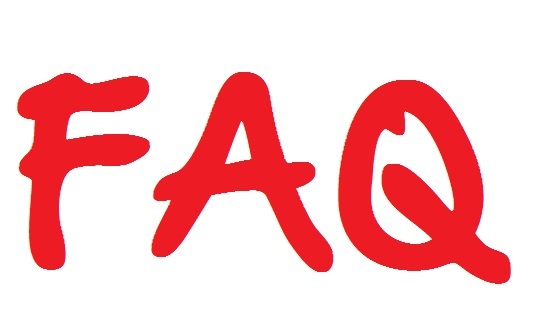 We will require a direct debit agreement to be set up in order for the child to attend further classes. Details of how to set up a direct debit, and other payment options will be given to you on your child’s first session. Our classes cost £21.50 per month (location dependent). 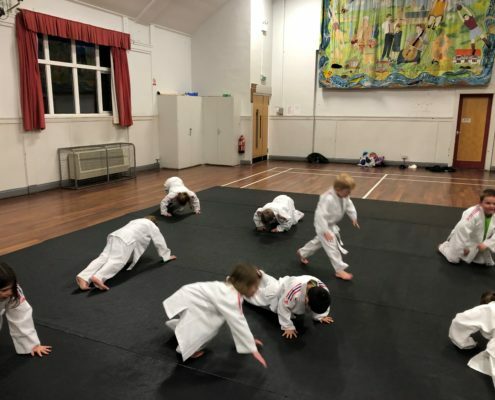 Simply attend one of our taster sessions and then you will be asked to set up your payment starting from the next lesson that your child attends. Can parents sit in on the sessions? 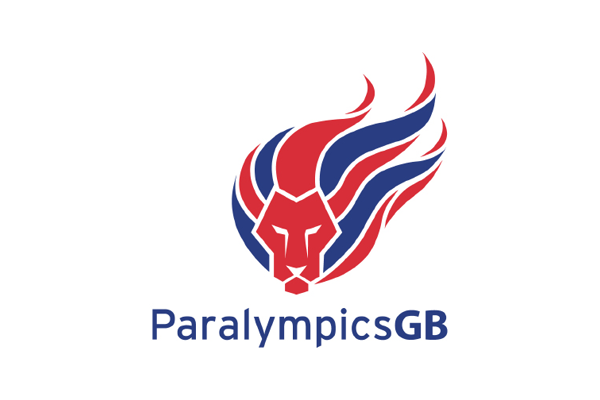 Whilst parents are invited to watch the first session, it is our company policy that children are to be dropped off and collected at the end of each session following this. Our experience shows that the quality of teaching is greatly improved when we have the full attention of the child and there is a reduced amount of noise allowing for better concentration and fewer distractions. Parents will be invited into the hall to watch grading presentations and open days and you also have the chance to view your child’s progress at our “Rumble” festivals. Are sessions on during the holidays? 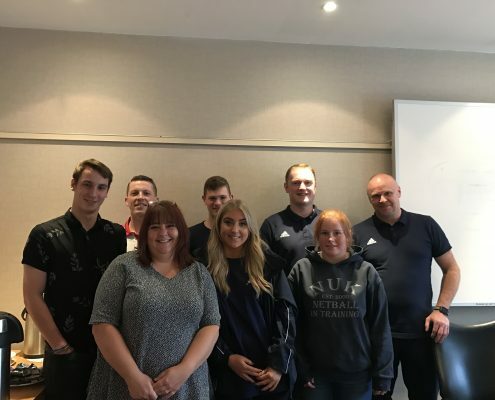 Classes are run continually throughout the year (including half terms and bank holidays as long as venues are open) with minimal breaks during Summer, Easter and Christmas (these dates can be found on our website). These holidays have been taken into account within our class fees. 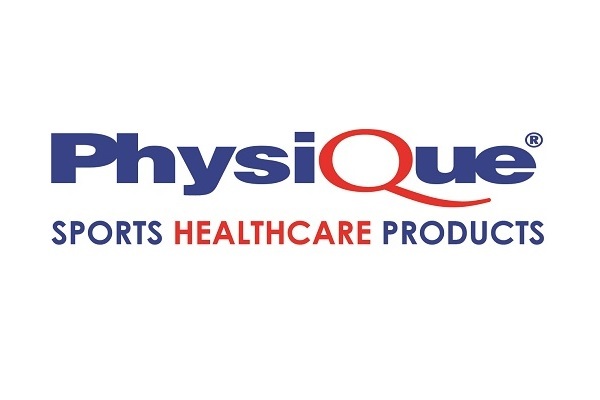 If we have to cancel a class due to staff illness or a venue closure you will receive a refund for that session. 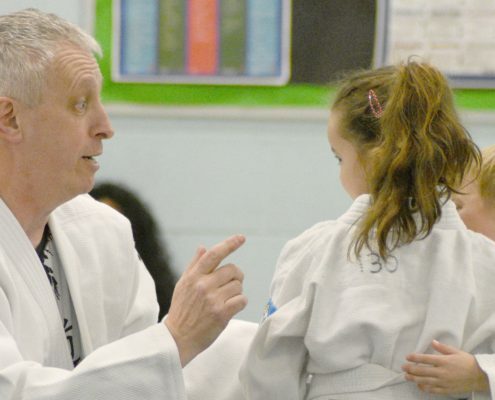 What should by Child wear to Judo Sessions? 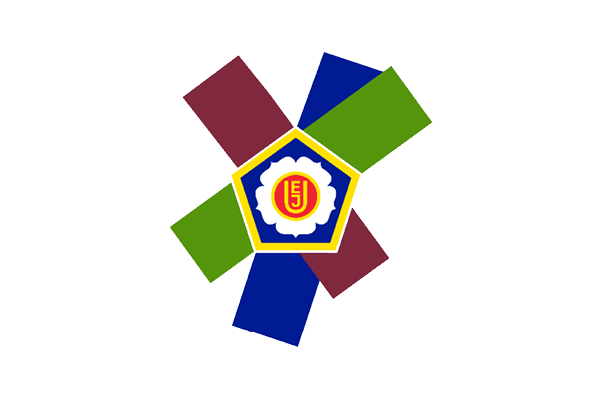 Judo has a unique grading system using coloured belts to indicate age and proficiency of the judo player. 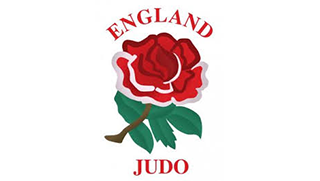 British Judo operates separate schemes depending on the age of the participant. 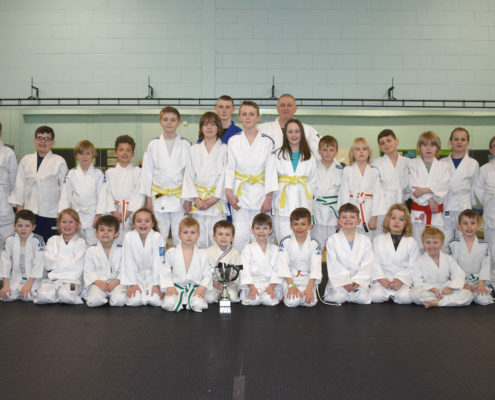 If your child is 5, 6 or 7 years of age he or she will participate in our ‘JudoKids – Sho Award’ scheme which has been specially developed for this age group. 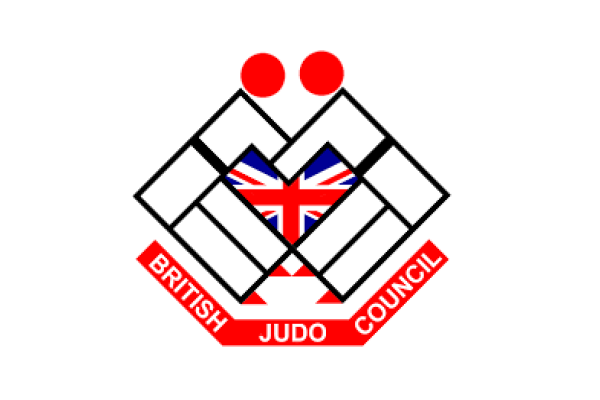 If they are aged 8 – 15 years of age they will participate in the ‘Junior Judo Mon Grade’ scheme which has been designed for children in this age group – further details can be found at www.britishjudo.org.uk/my-judo/grading/grades/mon/ Progression is based on ability, technique and knowledge of throws, holds (and some Japanese words). 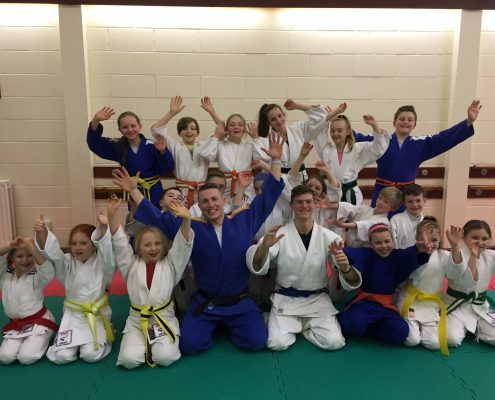 Classes are run continually throughout the year (including half terms and bank holidays as long as venues are open) with minimal breaks during Summer, Easter, October and Christmas (these dates can be found on our website). The fee takes into account these breaks so no fees will be refunded for these periods. 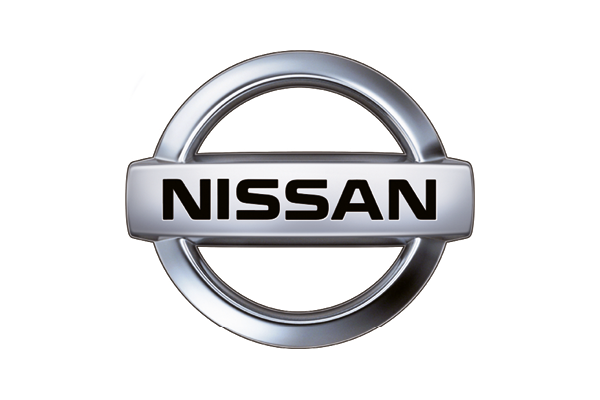 If your child is off for a significant period due to prolonged illness/injury, NEST will be able to suspend your Direct Debit. 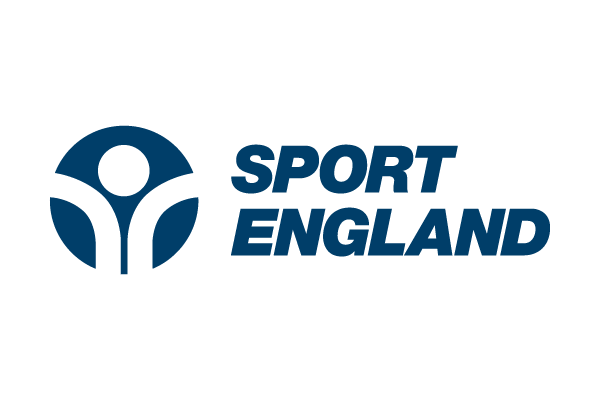 If we have to cancel a class due to staff illness or a venue closure, NEST will amend your Direct Debit for one month. Please call to let us know if your child is going to be off for an extended period. If your child is unable to attend a rumble or grading due to prolonged illness or injury, you may be eligible for a refund on provision of a doctor’s note. 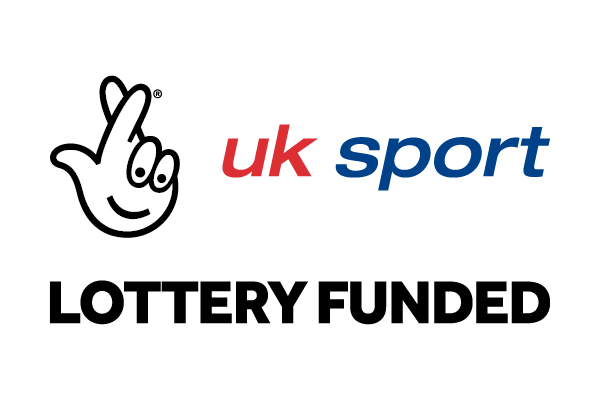 If you have paid for a rumble or grading and you inform us before the deadline that your child is unable to attend, you will be eligible for a refund minus a £5 admin charge e.g. if the grading costs £20, you will be entitled to a £15 refund. If you do not inform us prior to the deadline that your child is unable to attend the grading or rumble, you will not be eligible for a refund.